Triple Aught Design Recon AC pants are designed to be light weight yet provide maximum comfort and functionality during long-term "covert" operations. Luckily, you don't have to be a covert operative in a foreign land or special forces to justify having the very best gear. These pants are equally at home in the backcountry and ready for anything you can throw at them. Triple Aught Design, or TAD for short, is a San Francisco-based company that has risen to fame in recent years based on the reputation and quality of their products. Their name comes from the engineering world. Triple Aught, or .000, specifies tolerances to one thousandth of an inch. It is this attention to precision and detail that is at the core of everything they do and is immediately apparent when you get hands on with any of their products. TAD produces all of their clothing, gear, and tools in small batches, so demand for their products is always very high. If you ever have an issue with an item due to defect or early wear, TAD will either repair, replace or refund your money. It was clear that TAD put a lot of thought and attention to detail into developing the Recon AC pant. At first glance these pants look understated, plain, and like any other pair of lightweight khaki hiking pants you might see on the trial. However, their deliberate, stealthy, low-vis design is hiding a myriad of features and functionality. For example, you have to look closely before you notice all the TAD signature bar tack reinforcements at critical stress points and the triple needle stitching along the inseams. The devil is in the details. For such a lightweight pant, the TAD Recon AC offers an impressive array of storage options. 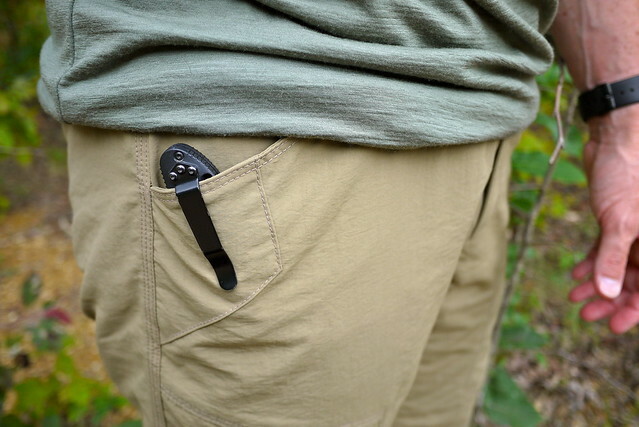 There are nine strategically placed pockets on the Recon AC pant, more than enough to carry all of my gear, including one cleverly concealed pocket sized to hold a small tool or personal item - I'm not going to say where it is, you'll have to find it yourself. The two front hand pockets are a generous size and each contains a flat lace attachment point (loop) for clipping your keys or small gear items. 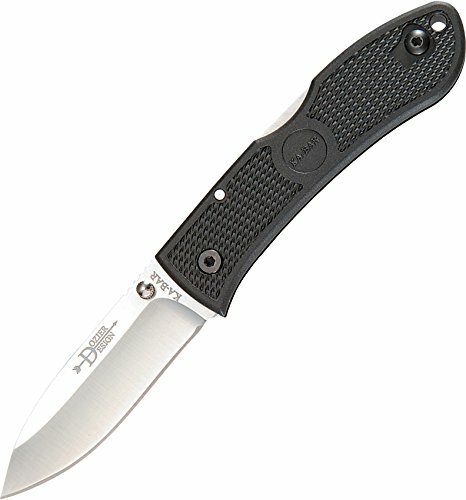 The pockets have additional material added where a folding knife would be clipped for added durability. Inside each hand pocket is a small coin pocket. 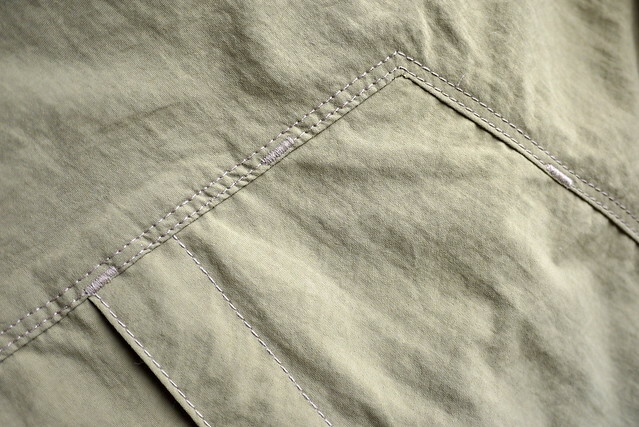 Behind each of the front hand pockets flaps are medium sized welt pockets. 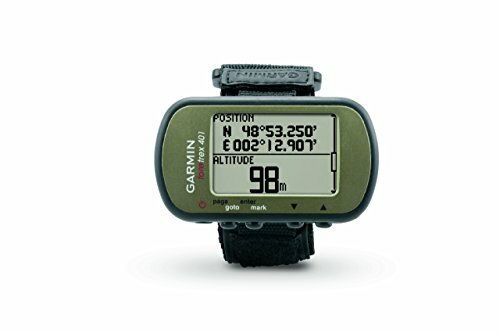 These sub pockets work well for discreetly housing a smartphone, GPS, compass, or any item you want quick access to. 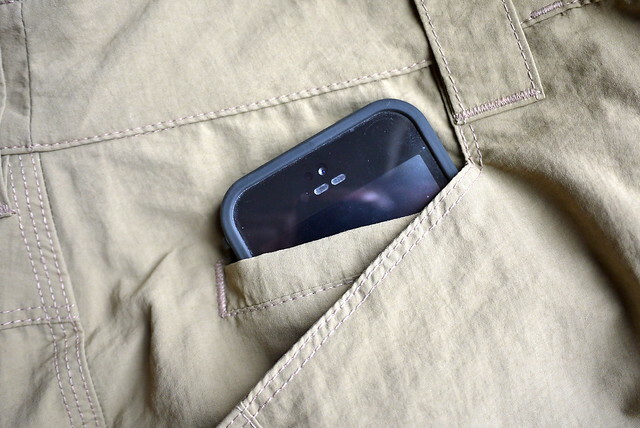 My iPhone 5S (housed in its LifeProof case) fit perfectly into the welt pockets. The TAD Recon AC pant differs from TAD's Force 10 AC Cargo pants, a favorite among those taking part in GORUCK Challenges, in that the main cargo pockets are actually located on the thigh and inset instead of the more usual side pocket. 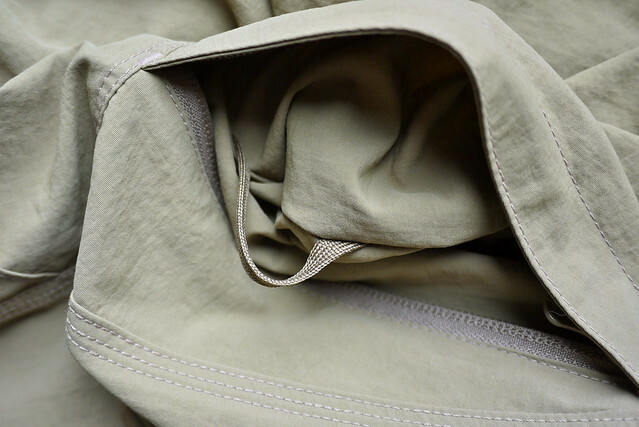 The inset pockets are zippered, whereas the Force 10 pant uses button closures. The location and angle of the thigh pockets on the Recon AC pants wouldn't work well for buttons and I actually prefer the security and accessibility of the YKK zippers. Both thigh pockets contain flat lace attachment points in the upper corners, perfect for clipping on a carabiner or other small item. For me the placement of the thigh pockets make them more suited for maps, gloves, watch cap, or items that will lay flat and not poke me in the thigh. That's quite different to what I would carry in traditional side cargo pockets. There are also two well sized and deep rear welt pockets. These pockets are non-zippered or secured in any way. The TAD Recon AC pant is made from TAD’s special amphibious cloth material. This is one of their best performing materials due to its lightweight, breathability and quick drying technology. This is not a stretchable material, but it is very strong. 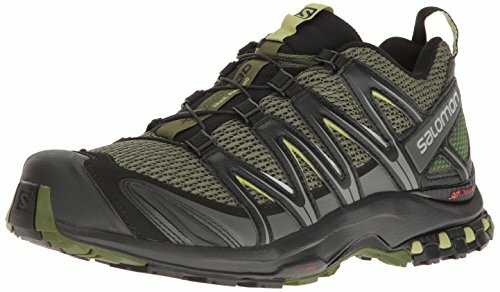 It is a synthetic material made using 100% nylon with their Durable Water Repellent (DWR) technology built in. The DWR system causes water or moisture to bead up and then roll off the material. 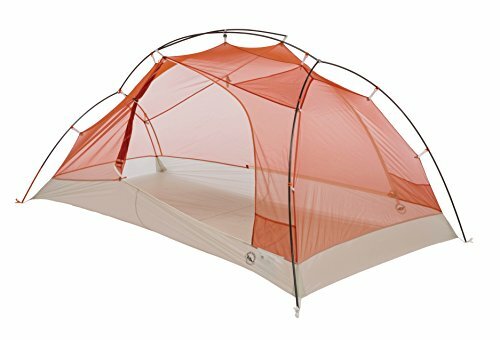 It is extremely lightweight and packs tight taking up very little room. 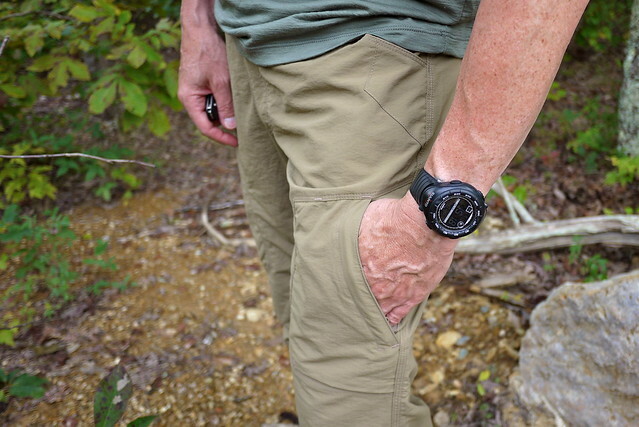 The Recon AC pants breathed very well on the trail and I never felt sweaty or over heated. I also found the material to be relatively resistant to snagging on thorns and brush when going off trail. I deliberately tested the Recon AC pants through water and found that they dripped dry in less than 30 mins of moderatehiking. Drying can be accelerated by rolling and squeezing them, essentially drying them on the spot. They are not waterproof however, so carried gear will get wet. The TAD Recon AC pant comes in what I would consider to be an athletic straight leg cut. I have a fairly athletic build, I'm 5' 7" tall and weigh 165lbs. I typically wear pants with a 32" waist and 30" inseam and usually find that a 32" waist is a little loose. The Recon AC pant are 32"/30"s but the waist is not loose on me, that may mean that it runs slightly small, so adjust accordingly. The length was perfect. 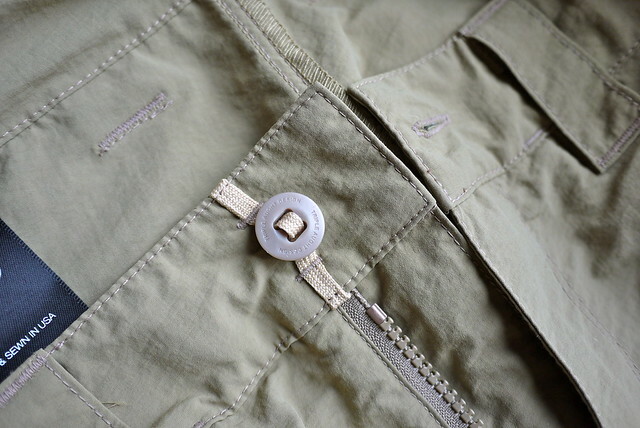 The pants are secured with a genuine YKK zipper fly and flat tape button fly top closure. 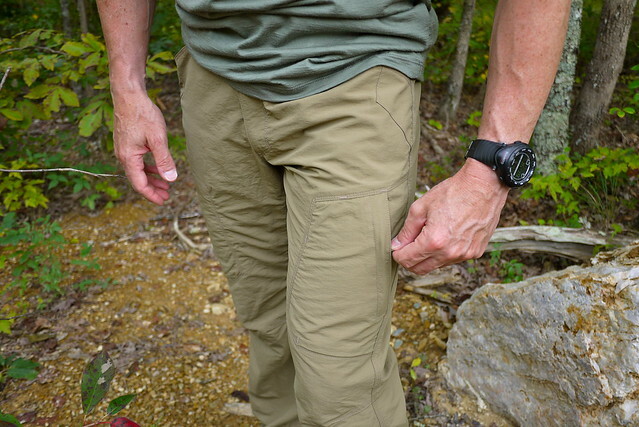 Double and triple needle stitching is used throughout the construction of the Recon AC pant. 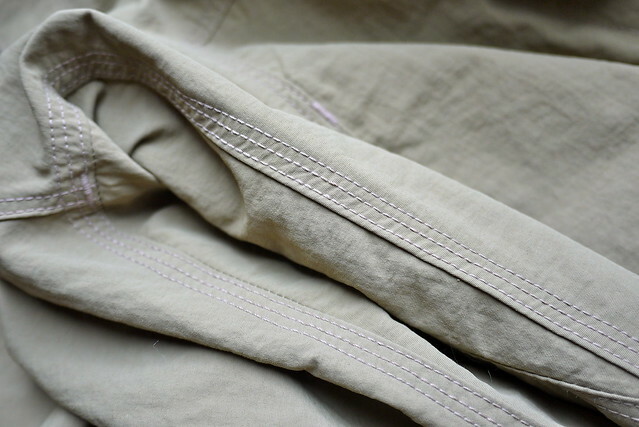 The entire length of the inseam uses triple needle stitching while all of the pockets feature double needle stitching and bar tacks ate all the critical stress points. Even though TAD's special amphibious cloth is a non-stretch material, I was pleased to find that they never got bunched up or tight when climbing hills, bending, or sitting. 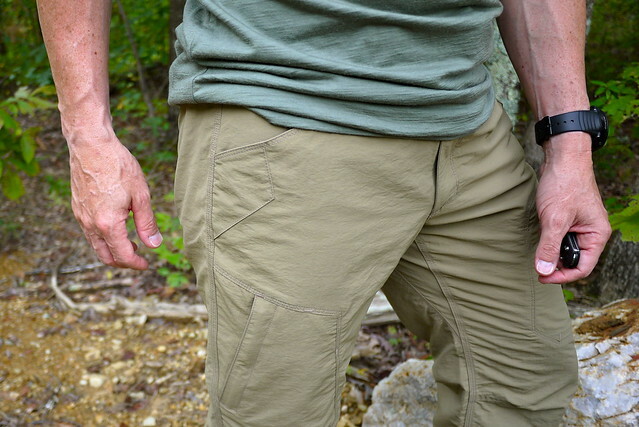 I am extremely impressed with the quality of the Triple Aught Design Recon AC Pant. TAD has done a phenomenal job designing these. TAD's attention to detail is second to none. These are by far the most comfortable pants I have even worn and if I could ignore my office dress code I'd wear the Recon AC pants every day and for every occasion. I'm so pleased with the Recon AC pants that I'm considering getting a second pair in a different color, as soon as they are in stock. 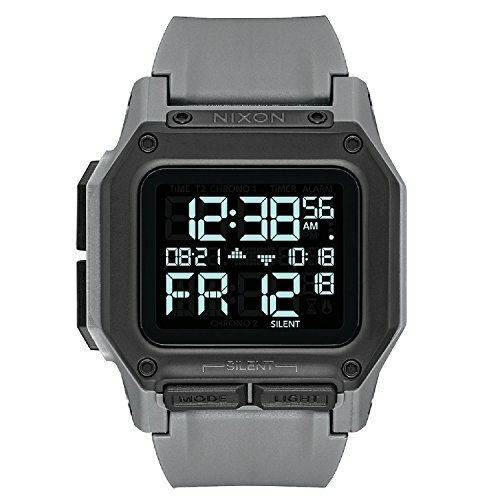 I noticed that TAD offers Recon AC shorts with all of the same features (want). I wonder how long it will be before TAD releases the Recon AC convertible pants with zip off lower legs? I'd buy a pair of those in a heartbeat. 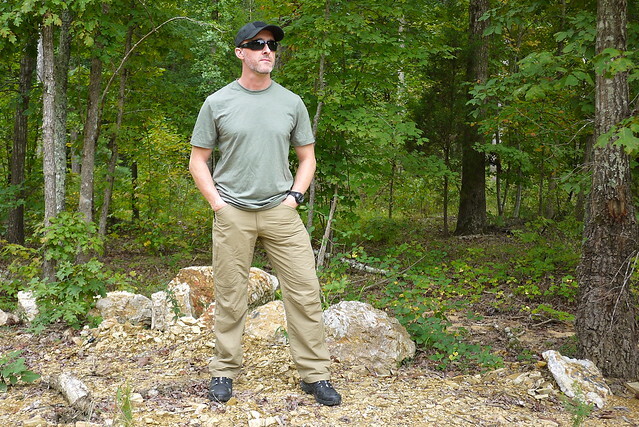 The Recon AC pant retails for $99.00 and can be purchased via the Triple Aught Design website. Are you a TAD fan? Disclosure: The author of Brian's Backpacking Blog was provided with a complimentary sample of this product for the purpose of this review. His thoughts are his own.